Tote Boxes - (600 x 400 x 264mm). 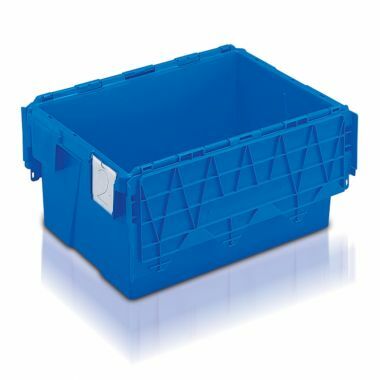 Their strong construction and ability to be re-used time and time again makes the attached lid tote boxes an ideal storage solution for use in transport and distribution applications. Produced using a strong and durable plastic these tote boxes are designed specifically to be re-used over and over. Their tough and resilient composition makes them the perfect solution for storage and handling applications within transportation and distribution industries. 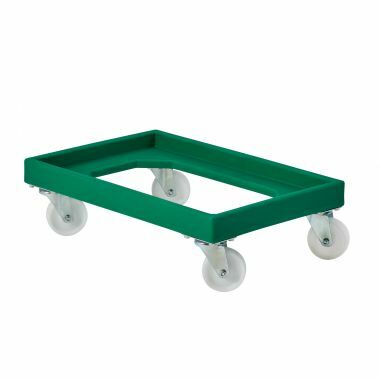 The tote boxes are produced to a standard 600 x 400mm size that makes them efficient for stacking onto pallets as well as making them compatible with our very own plastic stacking tray dolly, STDOL. The tote boxes ability to be stacked on top of one another when lids are closed, or nested within one another when empty makes them an ideal space saving solution. The attached lid tote boxes are supplied complete with label holders, allowing easy identification of contents, proving essential with large shipments of goods. We are also able to supply security seals for the tote boxes that help to provide any evidence of tampering with the container, call us for more details on security seals. 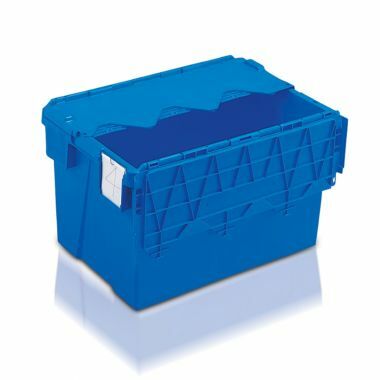 The plastic attached lid tote boxes are available in a wide range of sizes and depths, so you are sure to find the right container to suit your application. If you have a large requirement for tote boxes make sure to call us to receive a money saving quotation. Why buy Tote Boxes - (600 x 400 x 264mm)? Perfect for storage and handling – The attached lid tote boxes are an exemplary solution for a multitude of storage and handling applications. Ideal for transportation and distribution of goods these tote boxes are built to last and can be re-used time and time again. Stackable / nestable containers – The tote boxes are fantastic space savers. Designed to stack securely when full and nest when empty they save huge amounts of essential storage space. 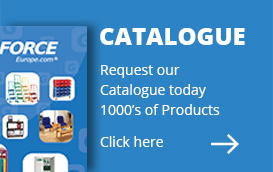 Wide selection of sizes – Here at G-Force Europe we aim to cater for every application, so we offer a wide range of attached lid tote boxes in numbers sizes and depths to suit your needs. Browse the website today, or call us for more information.